Looking for a new touring caravan this summer?? You’re in luck!!! Over the coming weeks will be offering up to a staggering £3,000 OFF selected models amongst our full range of Swift Leisure, Compass and Lunar caravans. This is the biggest sale we’ve offered all year and it promises to be worth the wait. With this number of franchises under one roof there is sure to be a caravan which suits your every need. Whether it be a 6 berth family caravan or a 4 berth island bed layout for a couple we have numerous models which will fit your budget and taste. 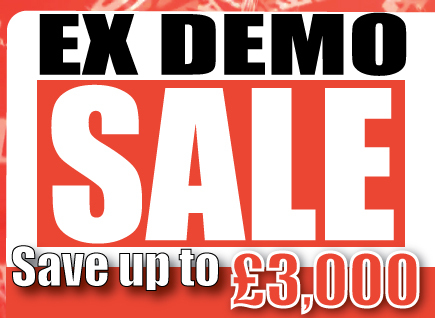 Please Click Here to see the full range of new caravans we currently have discounted.